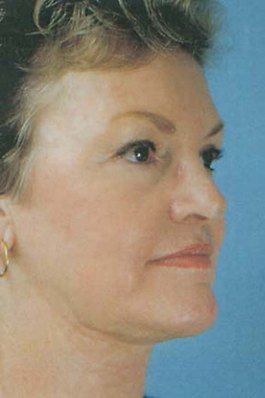 A neck lift in Virginia Beach from Dr. Thomas Hubbard can sculpt a more defined neck and jaw line contour. Dr. Hubbard uses limited incisions for a more discreet enhancement with less visible scarring. The state-of-the-art neck lift addresses all problematic areas of the neck – the deep fat, the loose muscle with associated bands, the superficial fat and the skin. Jaw line rejuvenation can be further enhanced with liposuction of the jowl often with fat injections to the pre-jowl, chin and/or angle of the jaw. 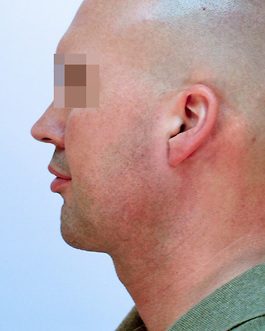 At times a chin implant can provide dramatic enhancement of the jaw line. Is Neck Lift for Me? 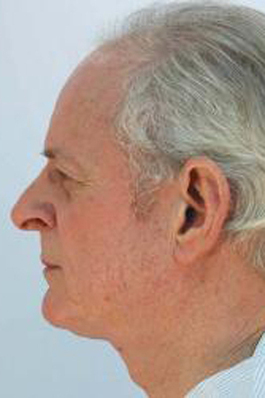 Men and women who want to correct the look of sagging skin and /or fat in the neck with elimination of many vertical bands can benefit from a neck lift. 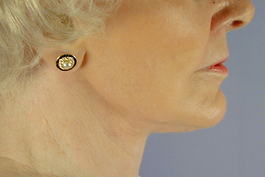 The result is a tighter, more youthful neck with better contour. This procedure is done on an outpatient basis usually under sedation and local anesthesia or general anesthesia. 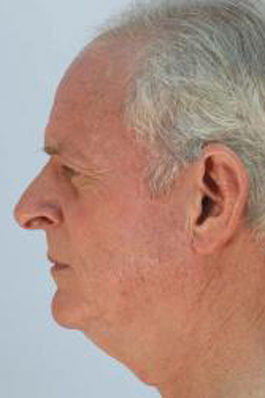 Incisions are made beneath the chin, in front of and behind the ears, and around the earlobes. Liposuction is often used to remove fat and the muscles generally are tightened. Some skin is removed in front of and behind the ears. The dressing is removed the day after surgery. Discomfort is easily controlled with oral medication. Sutures are removed in 7 days and most bruising and swelling resolve in about 1 to 2 weeks. The remaining 20 to 30% of swelling will subside over the next 1 to 2 months. Many people also choose a face lift to provide additional lifting effects and improve facial contours, or a brow lift to gently lift the brows and reduce the look of forehead creases. 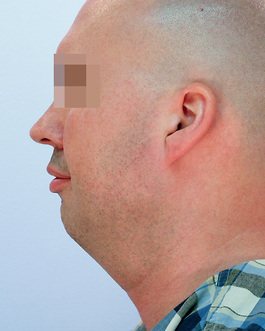 These surgeries may sometimes be performed at the same time as a neck lift procedure. 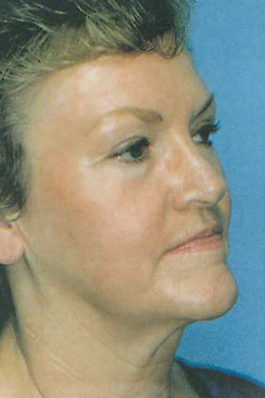 There is usually considerable discussion with our patients between choosing a neck lift or a face lift. A face lift is a somewhat more powerful and versatile means of sculpting the jawline and corrects facial concerns as well. Dr. Hubbard will be able to suggest the best treatment for you during your consultation. 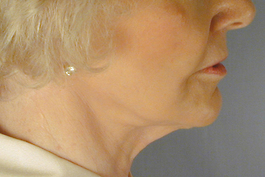 Please visit our photo gallery page to see examples of neck lift surgery.